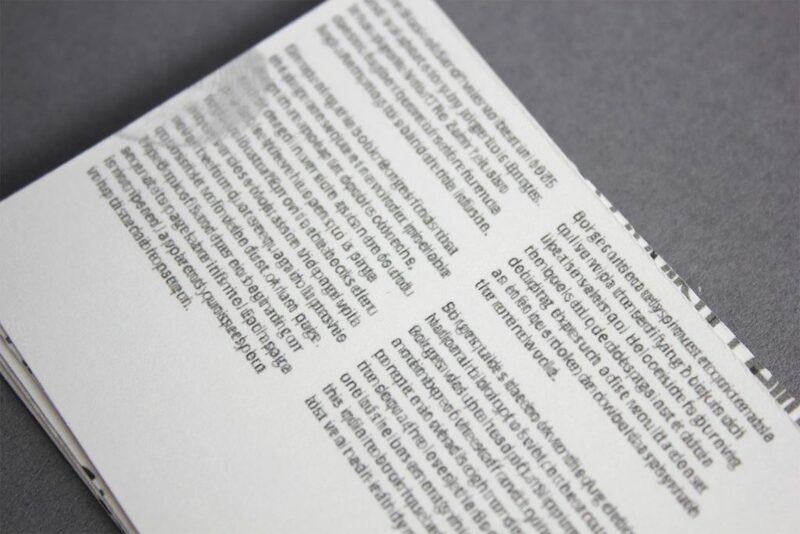 Sam Sammut Creative — ISTD: Books Still? 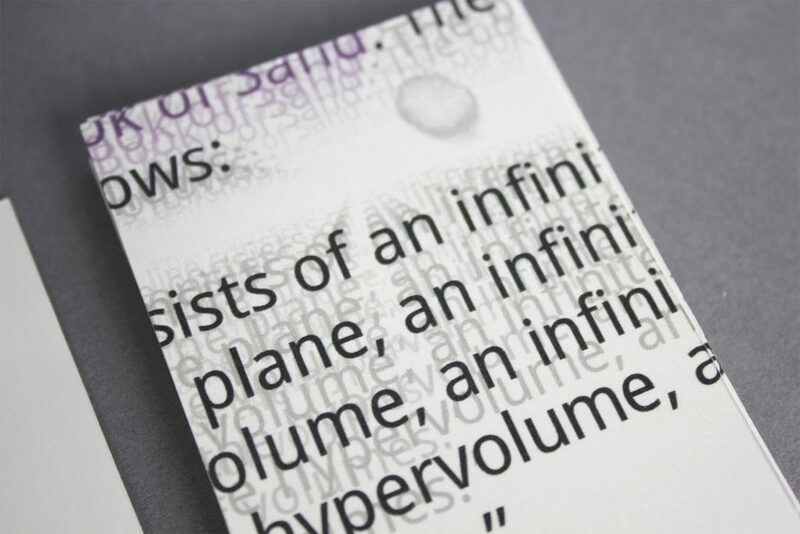 This project was my entry for the ISTD student awards 2013. 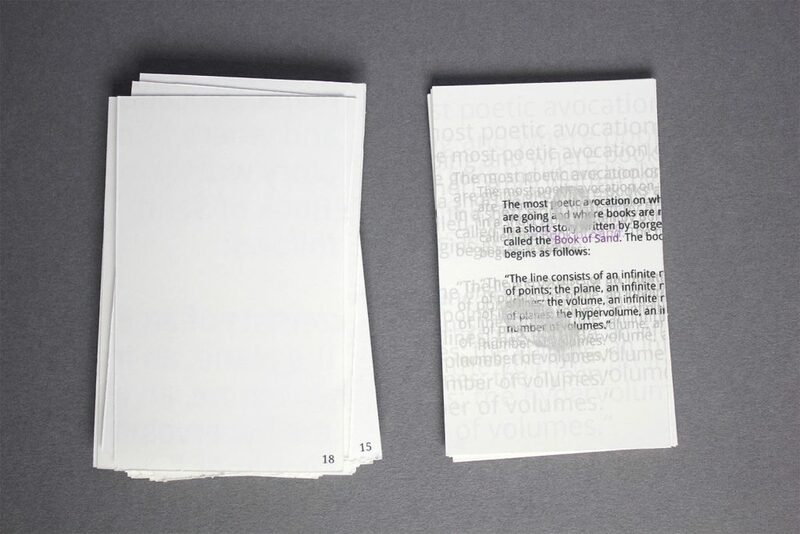 The brief that I chose to design for was called Book Still? This looked at how we read in the 21st century. I chose to look at how we read and interact with smartphone technology. As well as this, I also treated the typography to help reflect the effect of touch interaction on the devices content in a literal way. 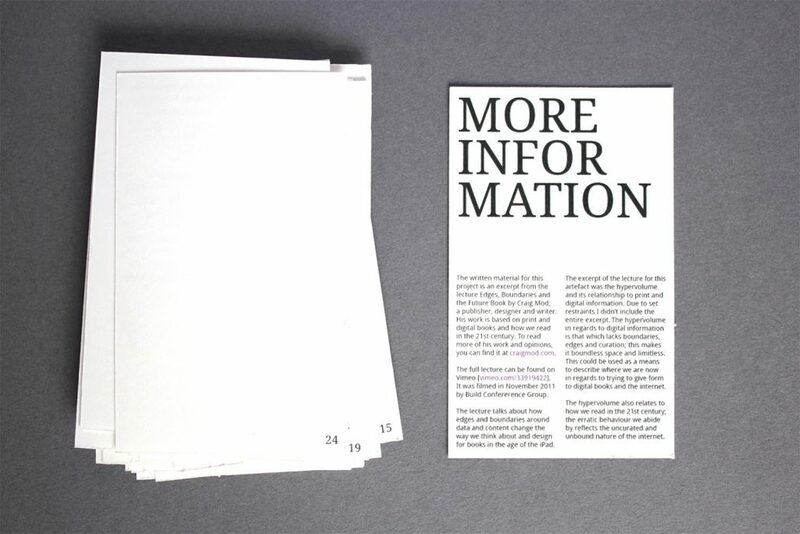 The two typefaces that I used for this project are Droid Serif and Droid Sans. 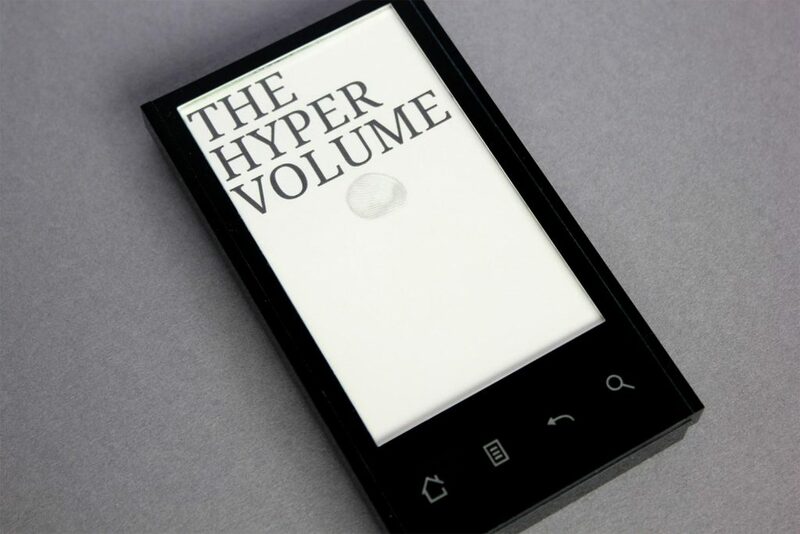 These fonts are used on most current Android mobile devices. 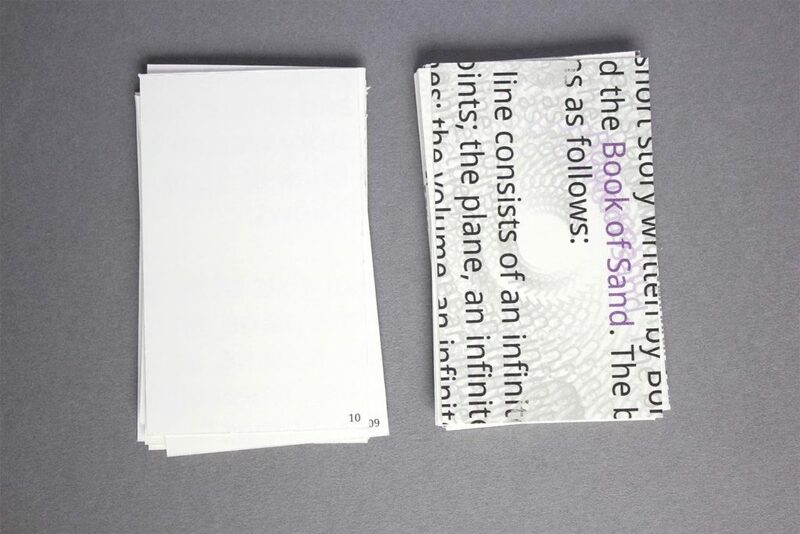 The casing for the screen sized cards was shaped using a laser cutter and etched using a laser cutter too. Everything was created and prepared for cutting by myself in Illustrator.